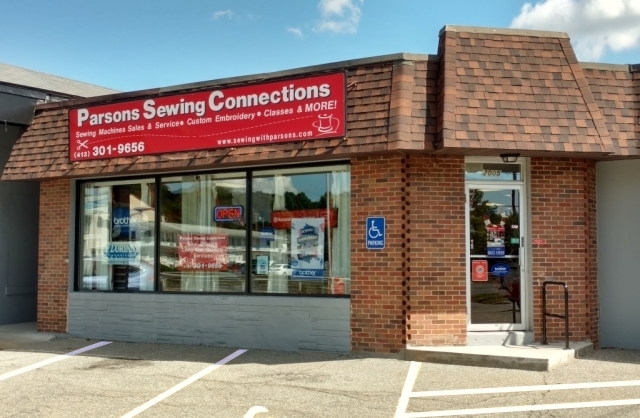 Parsons Sewing Connections is an authorized Husqvarna Viking, Brother and Juki dealer and your expert source for all your sewing, quilting and embroidery dilemmas. 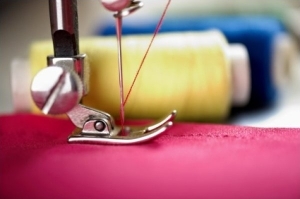 Our certified repair team will keep any model of sewing machine running like new. 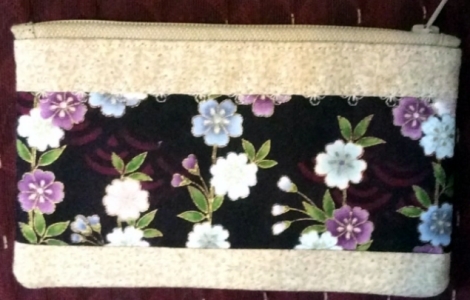 We offer a fun selection of classes for all levels of sewists, and we now offer Custom Embroidery, Long arm Quilting Services and Scan n Cut crafting machines for applique work and scrapbooking. We feature both the Koala and Tailormade line of sewing cabinets to help you plan and organize your sewing nook or studio. 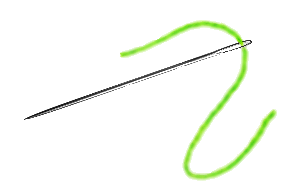 Parsons Sewing Connections will become your GO TO resource for all sewing related items. Stop by and speak with our team of experts: Marlene, Nancy, Anne Marie, Jane, Tammy and Ginny.